For prefabricated chimney repair and installation from experienced chimney professionals, call Chimney Repair NY at 1-877-952-7425 or request a Free Prefabricated Chimney Estimate . Prefab chimneys and fireplaces typically require less maintenance than traditional masonry chimneys but they should still be inspected and maintained periodically to ensure proper functionality and optimal performance. All chimneys require special care so smoke and flue gases are properly vented. Your chimney should be inspected and cleaned annually especially before each heating season to ensure it is in good and safe working condition. For expert prefab chimney and fireplace repair and installation services you can always count on Chimney Repair NY to get the job done to your satisfaction. 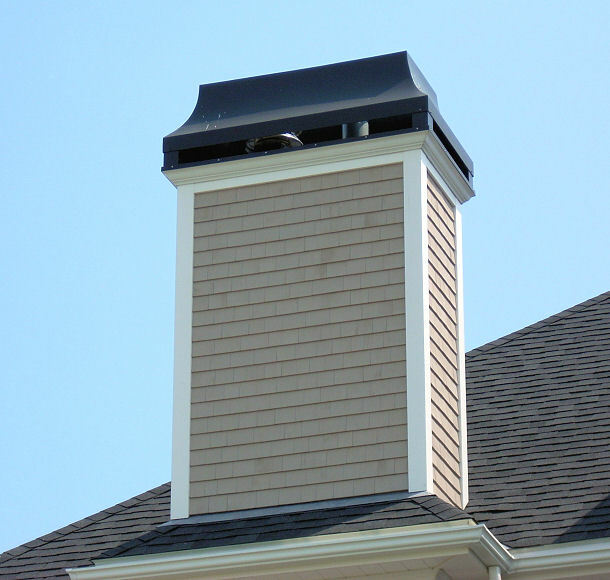 Call us today 1-877-952-7425 to schedule your appointment or request your Free Prefab Chimney Estimate. Repairs to any prefab fireplace or chimney should be performed when necessary and not be postponed, because any chimney defect is a safety and health risk. Have us repair or install your prefab chimney and fireplace, so you can live comfortably knowing that everything is working safely and efficiently.